Wandering through the ancient lanes of Varanasi is one of the best ways to explore the city. You’ll walk past fabric stores, incense and spice dealers, Indian desserts makers, alongside giant cows, and even probably have to duck as a funeral comes marching through. 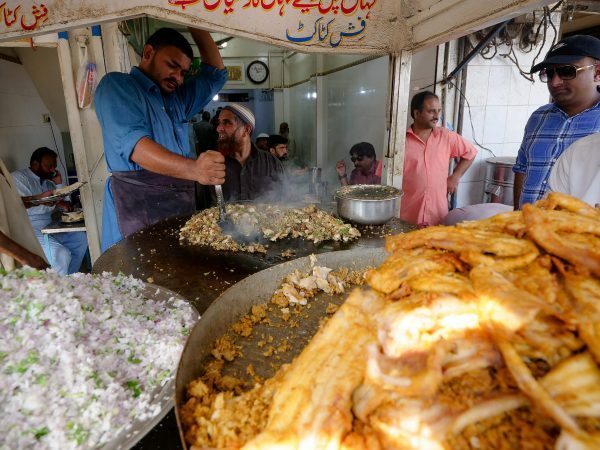 Then you’ll smell something delicious, and you’ll be ready to dip into a lane-side eatery for something tasty. That’s exactly what happened to me when I passed Maa Laxmi Dosa Corner, a real hole-in-the-wall kind of place that protruded into the alley and included a seating bench in a dark cave-like dining room (or you could choose to dine while standing outdoors – perhaps the more comfortable option). 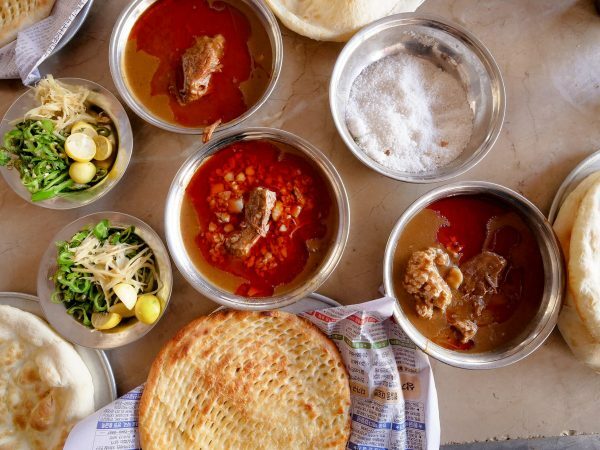 Though famous as a breakfast dish in south Indian food, a dish known as idli sambar, is widely popular as a quick snack and breakfast throughout the country, and Varanasi is no different. So I first ordered a plate of idli sambar. Idli is a little cake that’s made from a combination of rice flour and black lentil flour. The mixture is made into a pancake like batter and left to slightly ferment before being steamed into little cakes. Once the idlis are finished steaming, they’re plucked off the steamer, tossed on a plate and lathered in both a curry sauce and a creamy coconut based chutney – both of which are extremely flavorful. 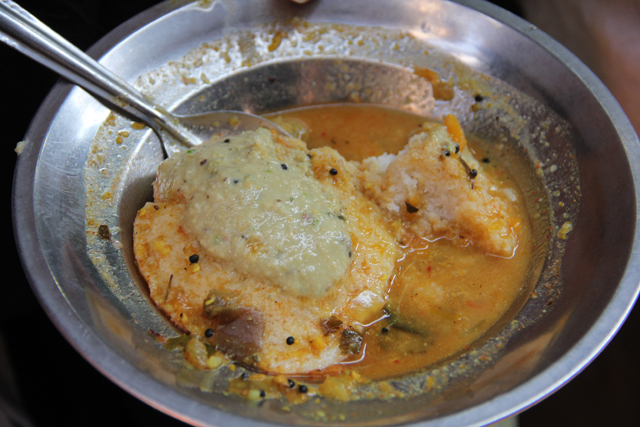 Idli sambar is similar to pittu in Sri Lankan food, but it’s less crumbly, more moist, and eaten with different sauces. The little cakes are quite plain on their own, just tasting like any steamed pancake but with a slight sour tinge. 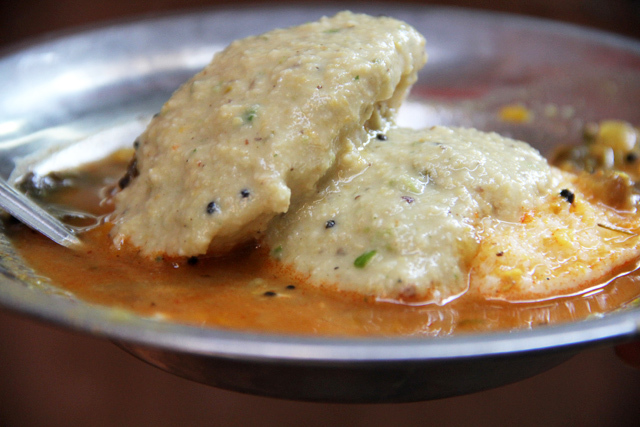 It’s the sambar chutney and curry sauce that gives the idli sambar their delicious flavor. The dish is commonly eaten for breakfast as the little cakes are easy to digest and not overly heavy, making for the perfect way to start your day. 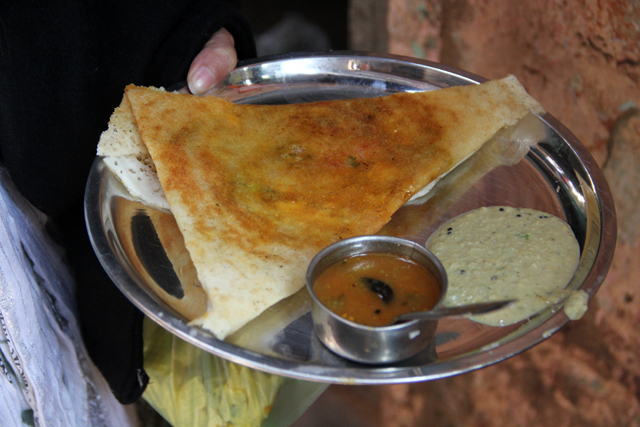 At Maa Laxmi Dosa Corner he also serves a pretty tasty, but a bit small and greasy, masala dosa. You can also get other dishes like vadas, uttapams, and paw bhaji. To get to the restaurant, when you’re facing away from the Ganges River at the Main Ghat, make a left into the alley. 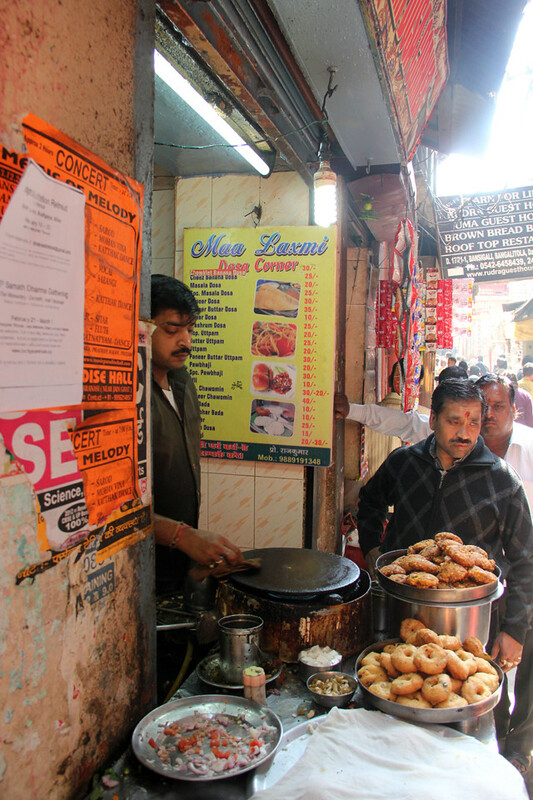 Walk down the main alley for just a few minutes and you’ll come to Maa Laxmi Dosa Corner. You can’t miss it, it’s almost always busy and the aromas are amazing! 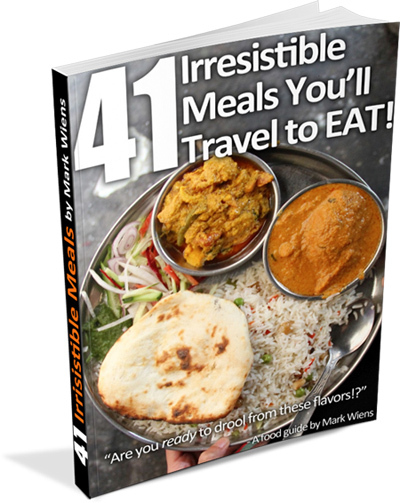 Hello Mark, Most of the South Indian dishes are easily available in Northern part as well and they are very popular here but the authentic taste that you will get in South is somehow missing. Primarily because most of the food is cooked in coconut oil in South that is less liked in North. Varanasi is an amazing place. 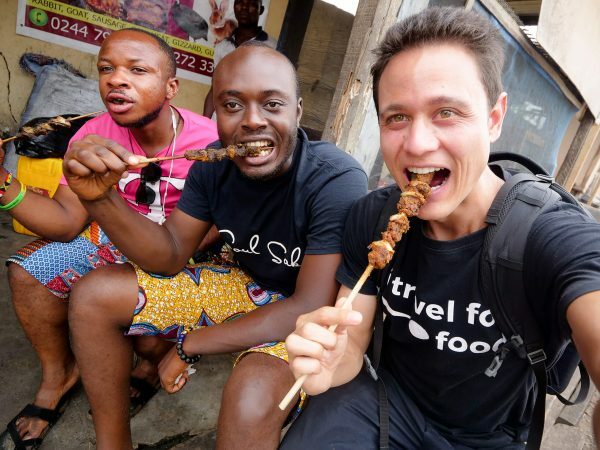 Due to the throngs of tourists you end up getting all sorts of food there – from the typical North Indian fare to South Indian Idli-Dosa and even Japanese and Korean stuff. Typically Idlis are a breakfast item, and even in Southern India, most road side vendors stop selling it by noon. But, in Varanasi it’s available late into the night. 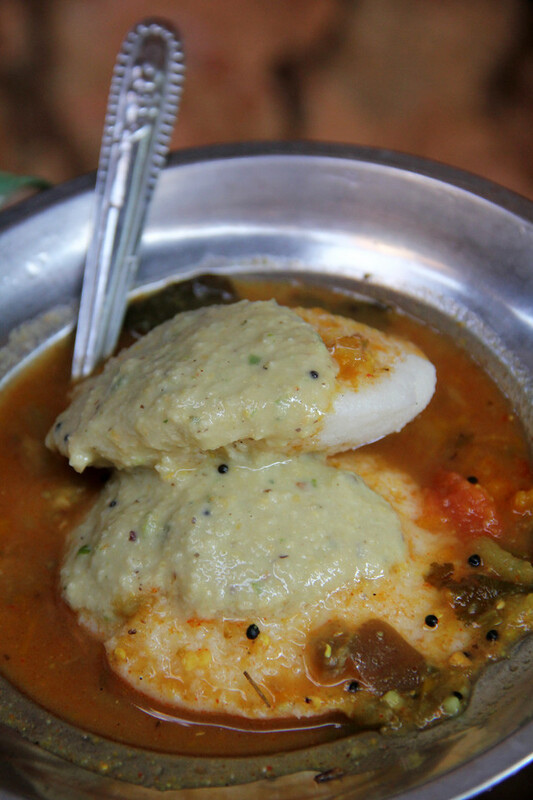 Idli and Dosa are one of the most popular breakfast items all across India!! Though I can bet that in Varanasi you would not have got that authentic distinct South Indian flavour but still it looks pretty decent!! Hey Arti… I really really want to visit south India!! I couldn’t agree with Arti more! Although, you’d get a pretty package deal of everything in Mumbai! Thank you Sunil, I would love to visit South India.